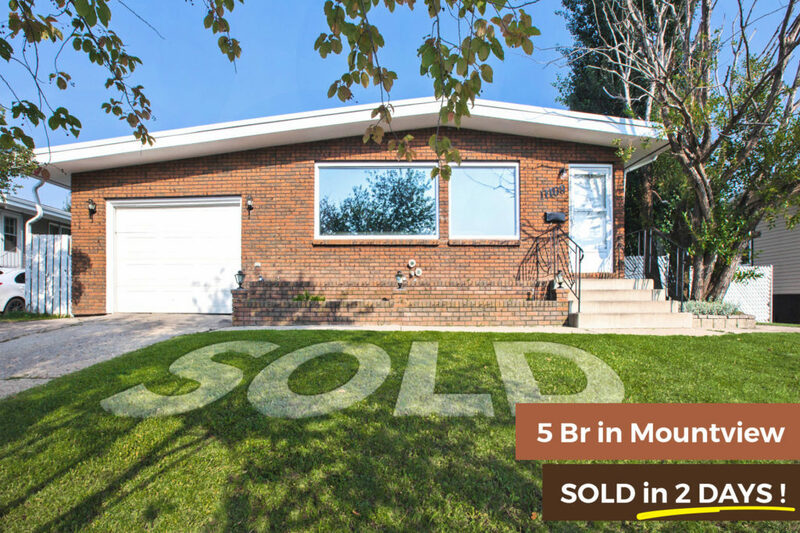 5 Br in Mountview, Grande Prairie SOLD in 2 DAYS! SOLD! – Accepted offer in 48 hours, not bad at all for this classic 5 bedroom home in Mountview! Looking to sell that house? Call us at 780 380 8769 for a FREE Market Evaluation. Timely sales for top dollar, that’s Troy Irvine working for you.